Year in, year out, the Pro Carton ECMA Award for carton packaging brings a fresh breeze to the industry: with impressive innovations and superb, sustainable design. The first pan-European packaging competition for cartons was held in the summer of 1997. 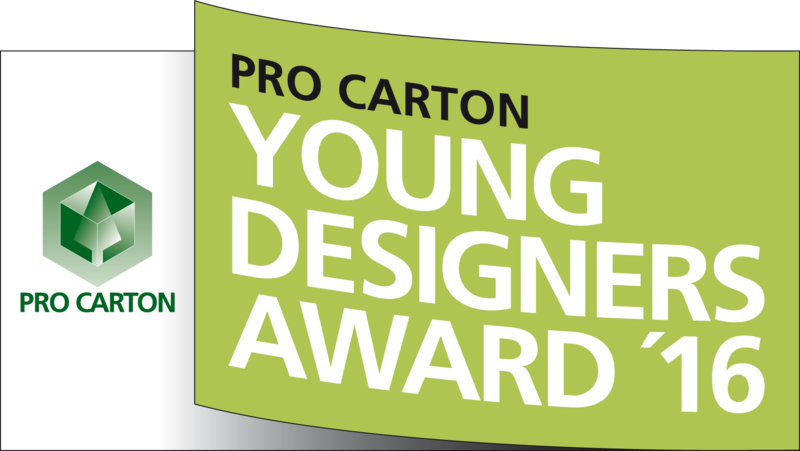 And since 2004, the Pro Carton Young Designers Award has caused quite a stir among young design talents. Deadline for entries for both these awards is 19 May 2016. 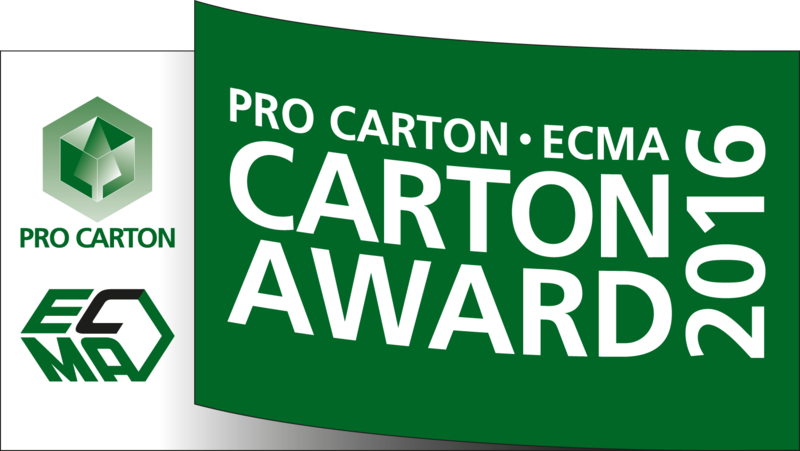 Since the Pro Carton ECMA Awards were established 20 years ago, packaging has undergone a revolution. It has become the Number One marketing instrument. During the buying experience it represents the product and its message in all the distribution channels. Today, the Point of Sale is practically everywhere where there is a mobile device. The impression that packaging generates on the shelf, but in particular on screen (“Screen Impact“), often has the decisive effect on the willingness to purchase. 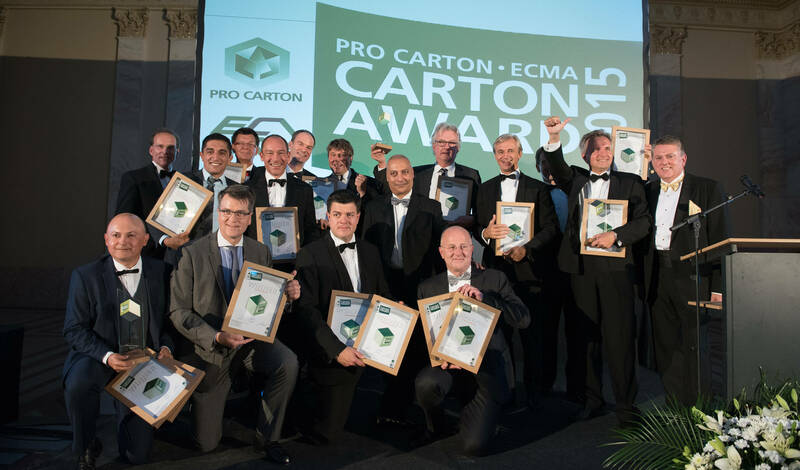 For 20 years now, the Pro Carton ECMA Award has been at the forefront of development and also very successful in the process. You can follow the development on the Award pages of www.procarton.com – a fantastic gallery of successful packaging! The success of the Award has also been the result of a comprehensive PR and marketing package which accompanies the Award. The means available to create good packaging have multiplied since. Technology has advanced in leaps and bounds over the past decades. The technical, tactile as well as graphic options for packaging have been increasing dramatically every year. 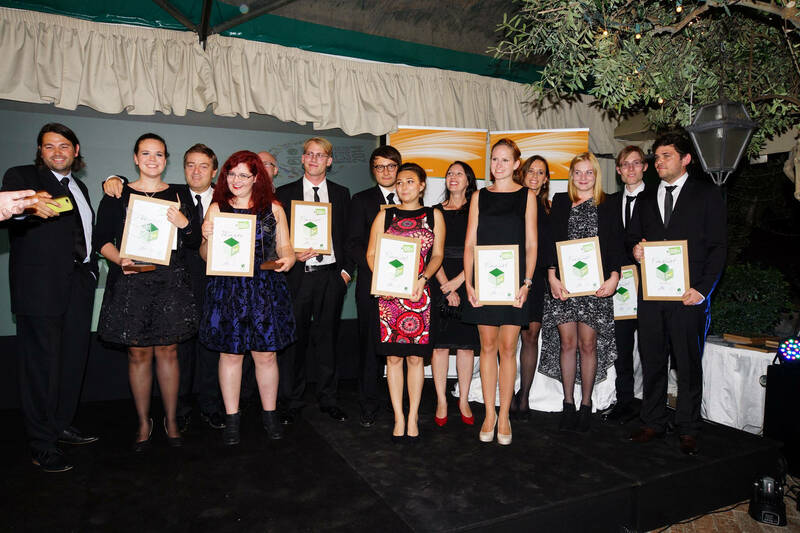 The Award supports the packaging industry in expanding know-how. It amply demonstrates that cartonboard can do so much more than previously. To give tomorrow’s stars a showcasing platform, Pro Carton created a further Award in 2003/2004: the Pro Carton Young Designers Award for young, fresh and not yet produced concepts. This is where students can let their imagination fly. The unusual and often surprising solutions which are hotly discussed among designers can all be viewed on www.procarton.com. To add even greater impetus to the discussion of ideas, the Pro Carton Young Designers Award 2016 will for the first time be accompanied by a Social Media campaign on all important channels: on Facebook, Twitter, Instagram and Pinterest. Pro Carton will upload interesting designs from past years to open up discussions as well as to provide information about the current competition. Public voting starts as soon as the deadline for entries has expired: in addition to the jury’s decision, a winner voted by the public will also be announced on www.procarton.com. The winner will receive an iPad and a winner’s certificate. An iPad will also be the prize in a lottery for all those voting on www.procarton.com.